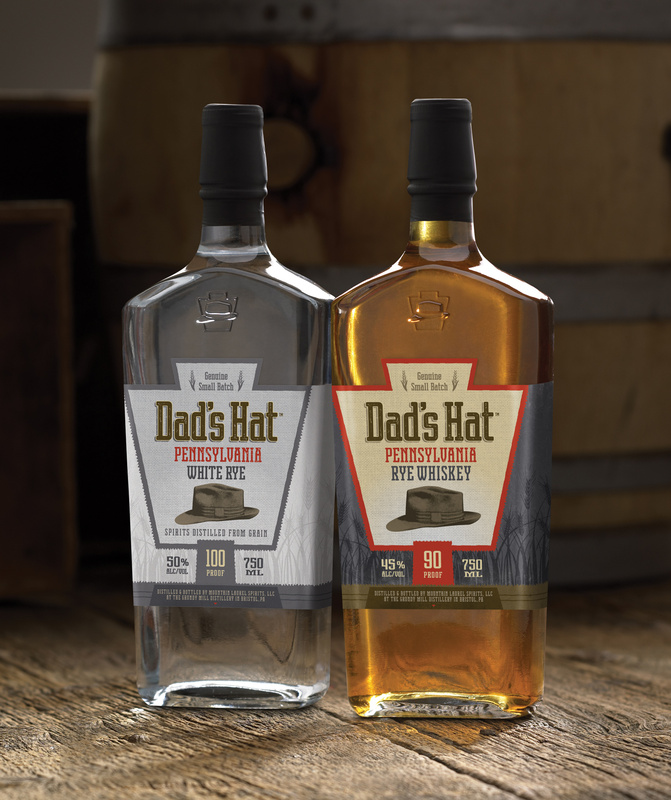 Based in Bristol, Pennsylvania, Dad’s Hat is one of the darling craft distillers of the modern mixology movement. Focused exclusively on young rye whiskeys, the basic Dad’s Hat mashbill involves 80% rye, 15% malted barley, and 5% malted rye. Grains are sourced locally, and aging is done in smaller barrels. These two whiskeys make up the core offering, while a vermouth-finished rye is being added this summer. Various special editions, including a cask strength whiskey, are also available from time to time.